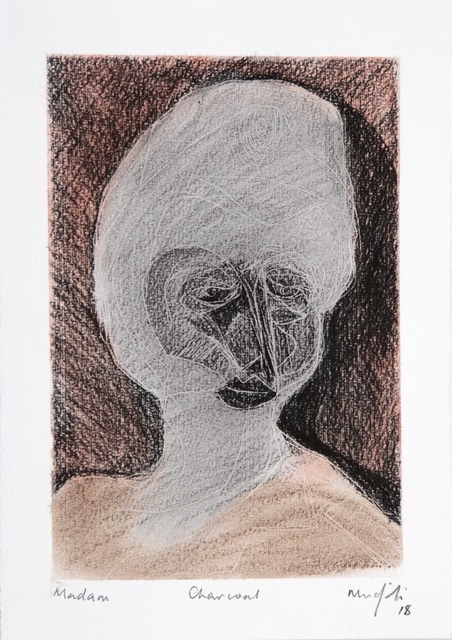 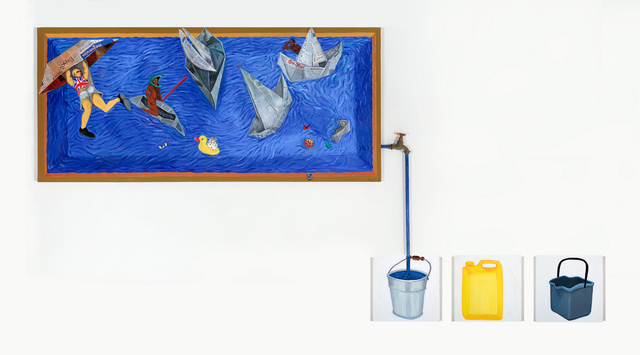 Barnard is pleased to present Maonero Angu (My Reality II) by Richard Mudariki. 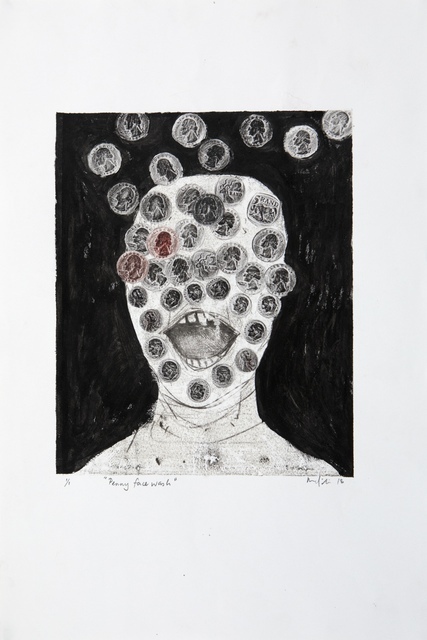 Richard Mudariki’s work has long been interested in the intersection of personal and political worlds, a theme succinctly captured in the title of his latest body of work: Maonero Angu (My Reality II). 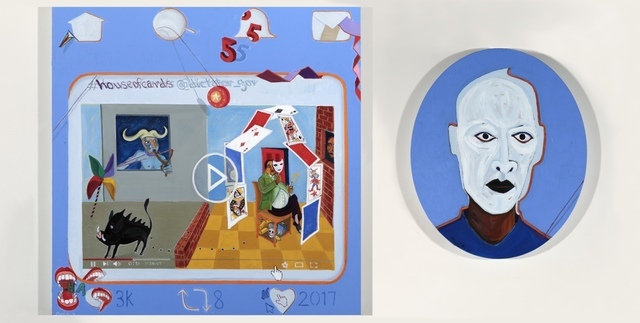 For while the artist often tackles societal issues and public personas, rendering them in absurdist, theatrical milieus, his work nevertheless always maintains a highly personal dimension, providing a space for personal reflection and examination. 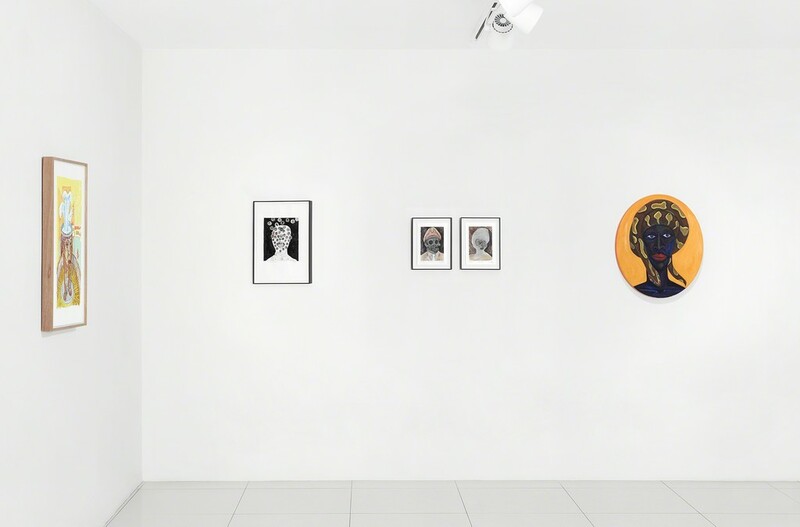 Maonero Angu (My Reality II) follows on from Mudariki’s first solo exhibition in South Africa, My Reality at Johans Borman Fine Art in 2012. 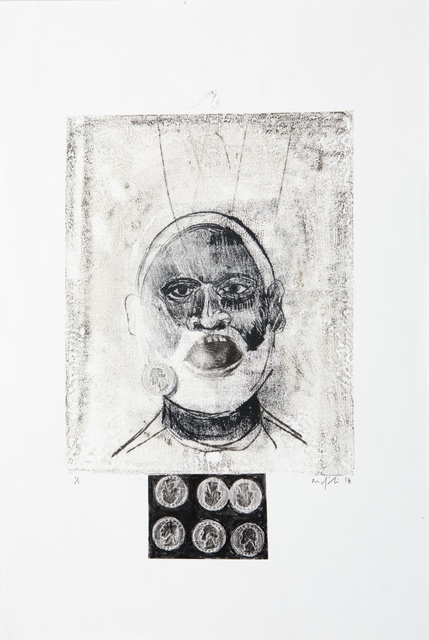 In the six years since this first exhibition and immigrating to South Africa from Zimbabwe, Mudariki’s reality has shifted, as has his practice, priorities and perspectives. 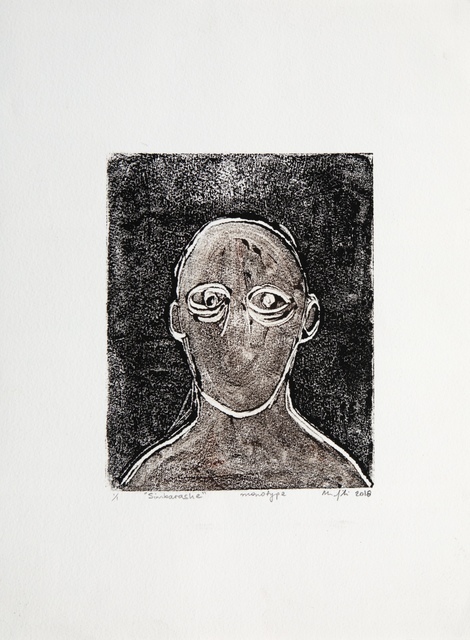 Maonero Angu (My Reality II) thus provides a continuation and a window into new experiences, within the context both of a maturing artistic career and the volatile world of contemporary politics. 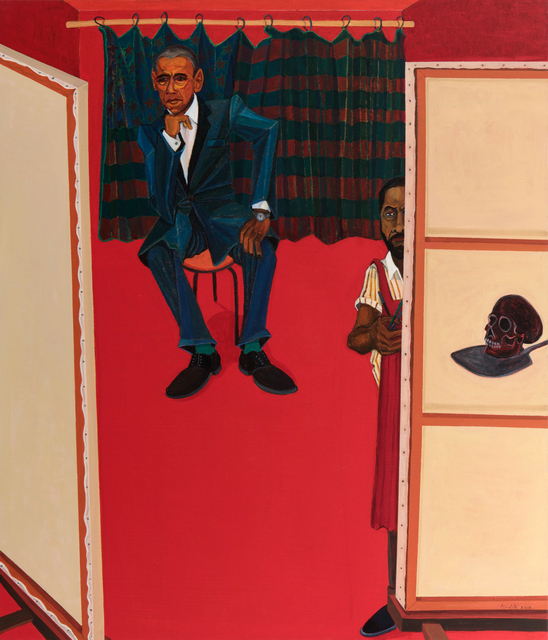 Central to this new body of work is Mudariki’s growing confidence in his own territory as a painter, with the artist’s studio becoming a central theme. 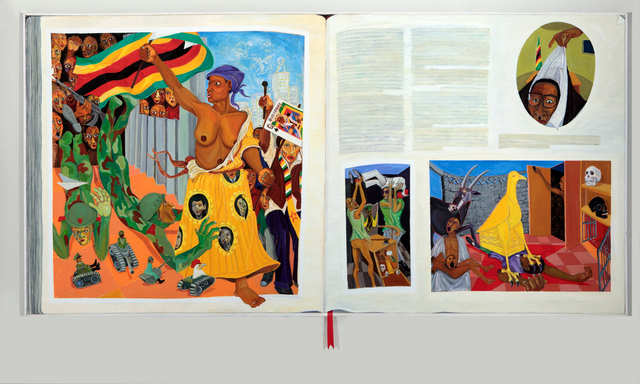 Investigations into the nature of painting, the creative act, and the institutions of the art world have always acted as meta-narratives within Mudariki’s political scenes, with works often quoting from the canon of art history and alluding to old masters. 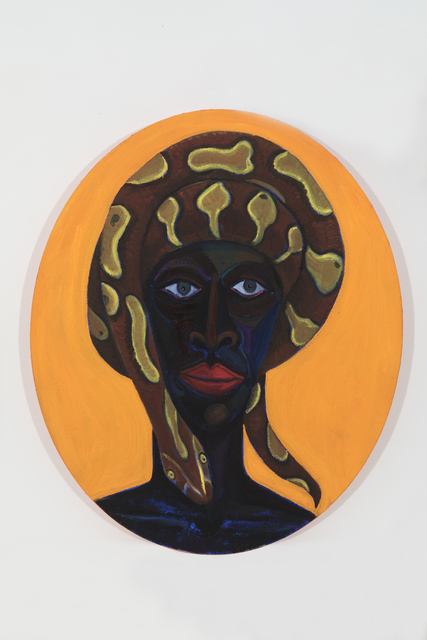 Reinterpreting classical themes allowed the painter to question his own position, as a contemporary African painter, in relation to the history of art and the conditions and constrictions of the Western canon. 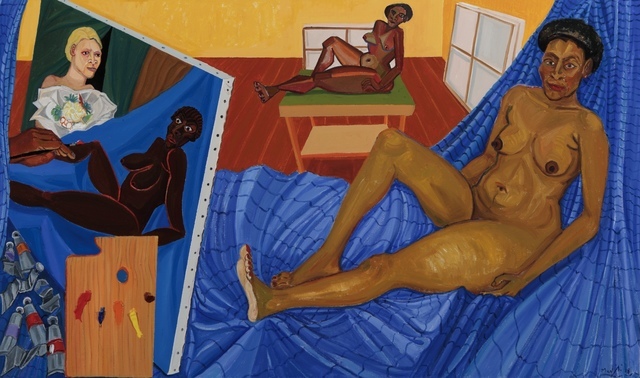 In moving away from classical allusions and into the more intimate space of the artist’s studio, Maonero Angu (My Reality II) re-orientates the discussion on the nature of painting into a more personal, self-assured space, allowing the viewer a window into the processes of creation and inspiration. 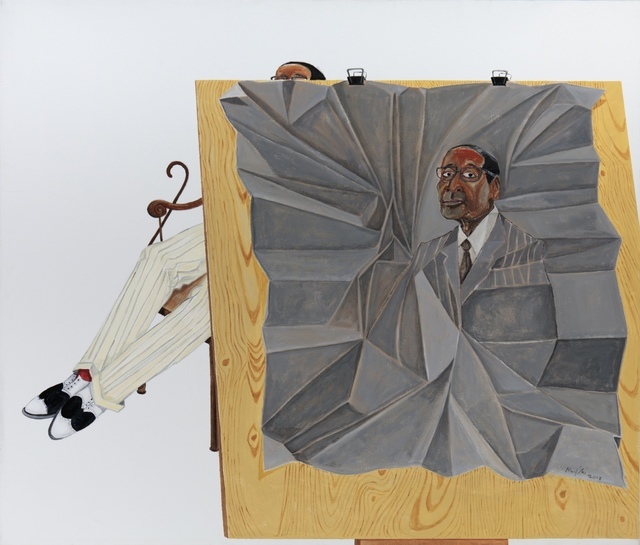 For Mudariki, the studio is a laboratory, a space where the personal and political fuse into surprising visual arrangements. 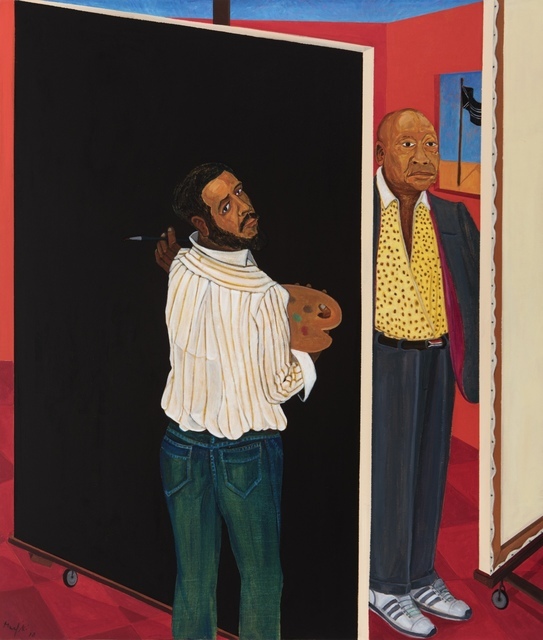 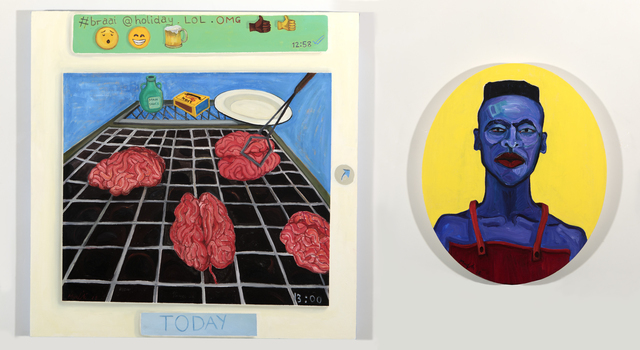 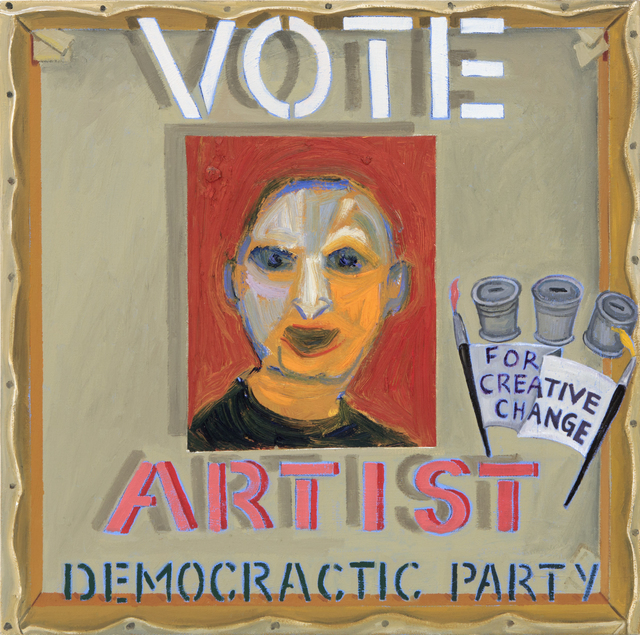 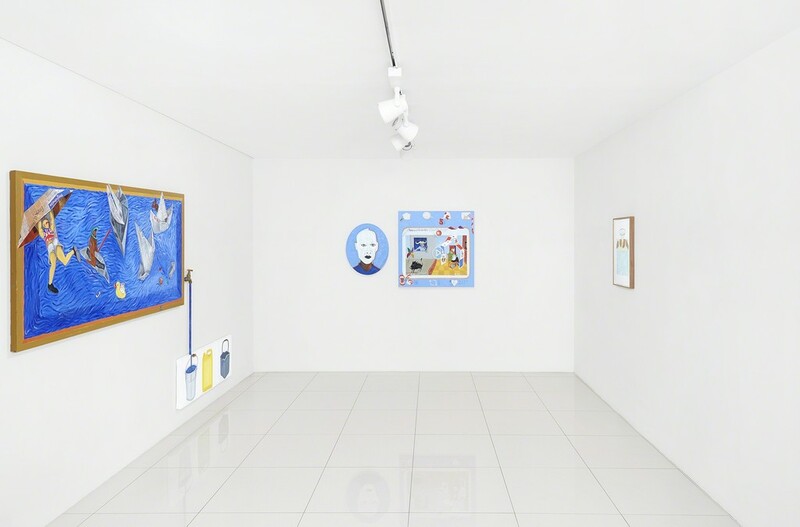 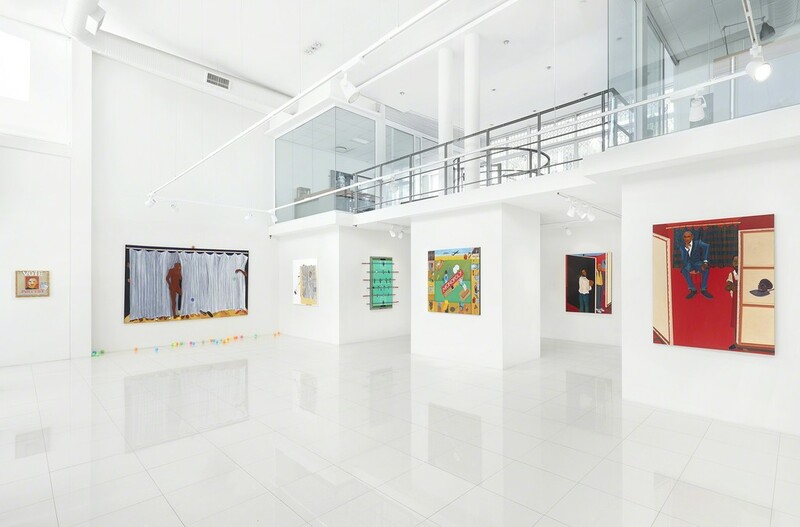 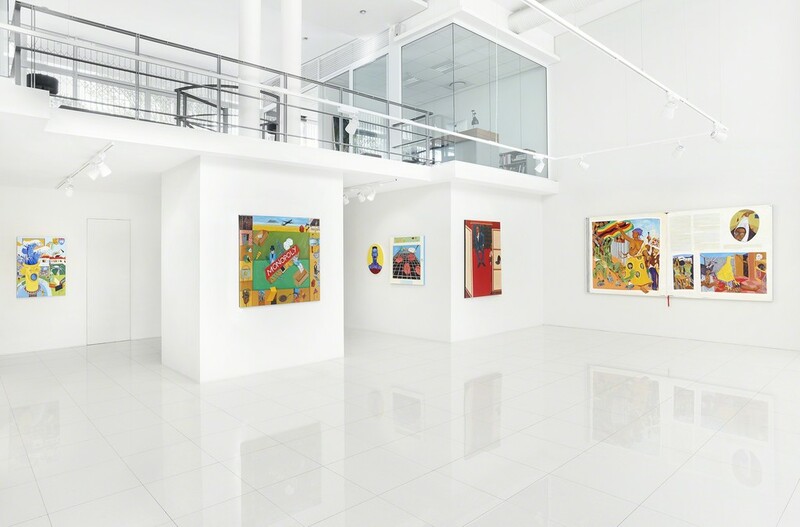 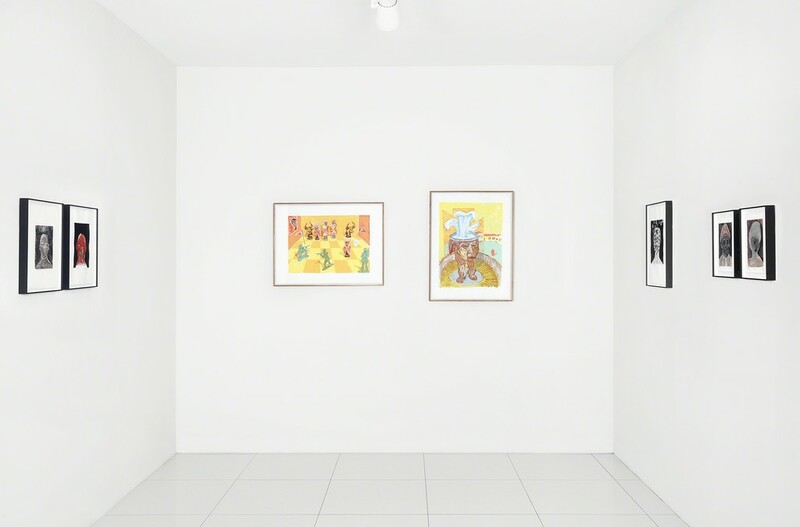 While these new works may give the viewer a new insight into a more personal space, the artist has not abandoned the humorous play with politics and power for which he has become increasingly more acclaimed. 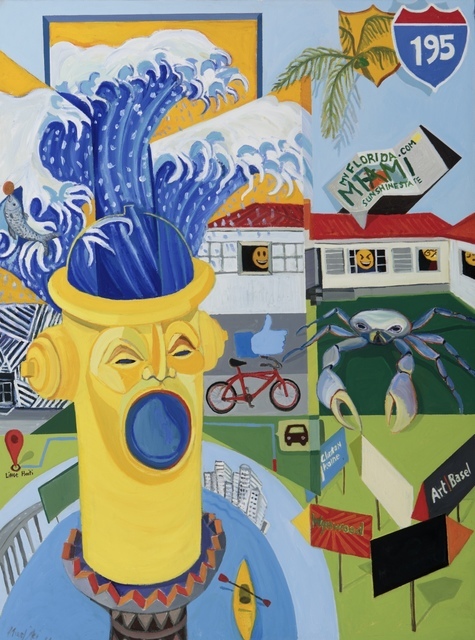 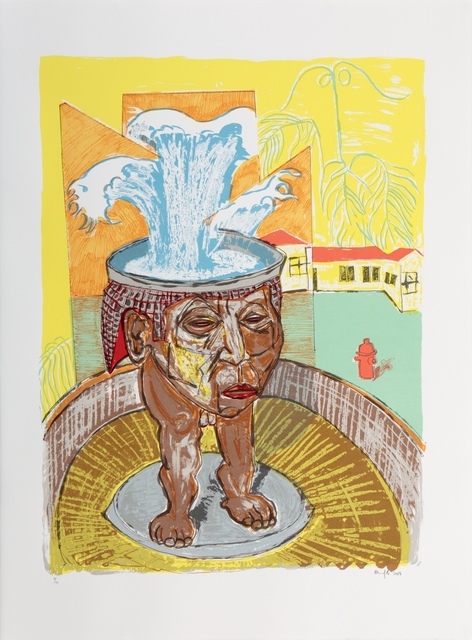 Various works allude to such contemporary events as the fall of Robert Mugabe in Zimbabwe, the water crisis in Cape Town, and volatile international politics in the era of Brexit and Trumpism. 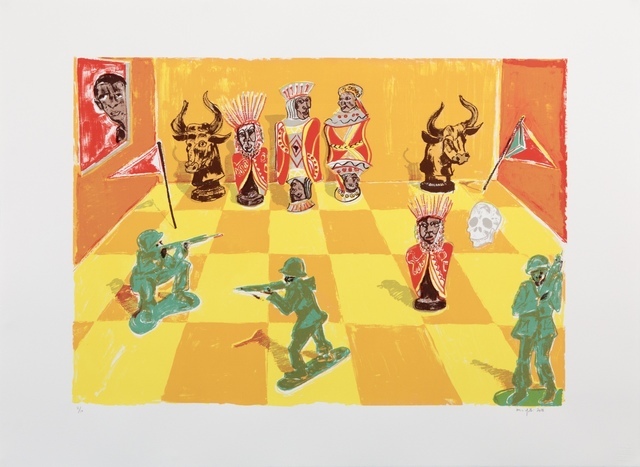 Mudariki also explores a growing interest in the rise of social media and its role within contemporary politics and the spread of information (and misinformation). 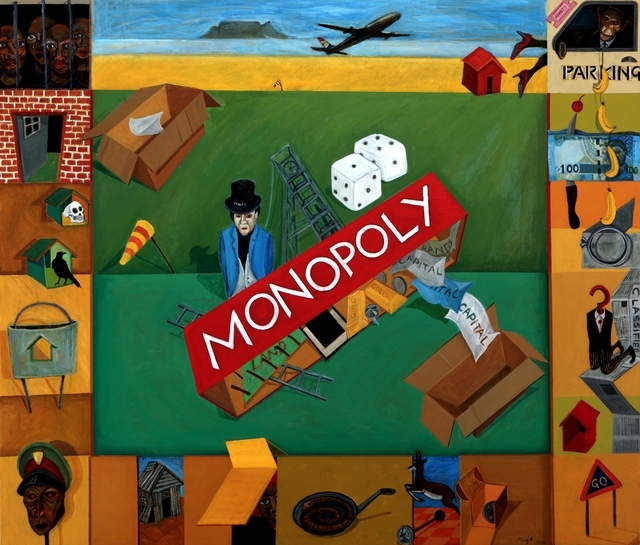 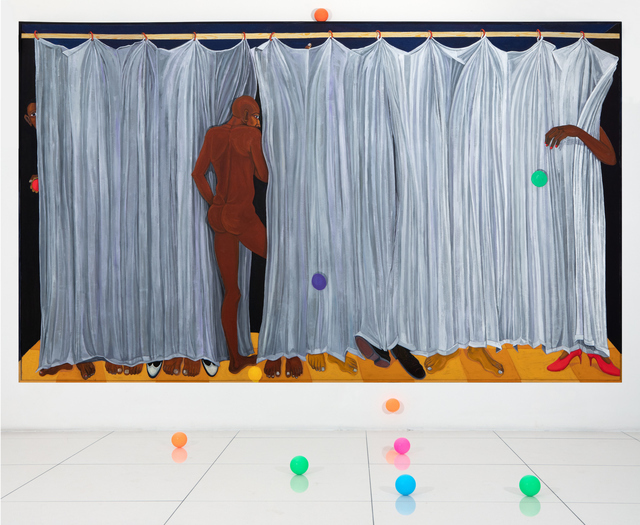 Working with his familiar visual devices of irrational spaces, an intensely emphasized picture plane, and dynamic group compositions, Mudariki displays an ever more astute ability to capture the absurdity of contemporary social reality, a theatricality and playfulness which contains within it a searing understanding of the volatility of global politics. 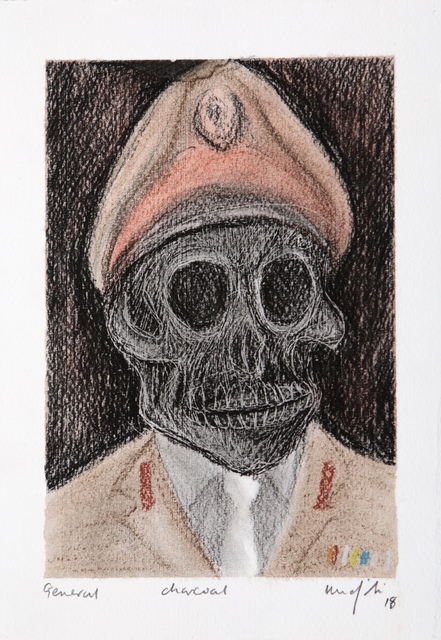 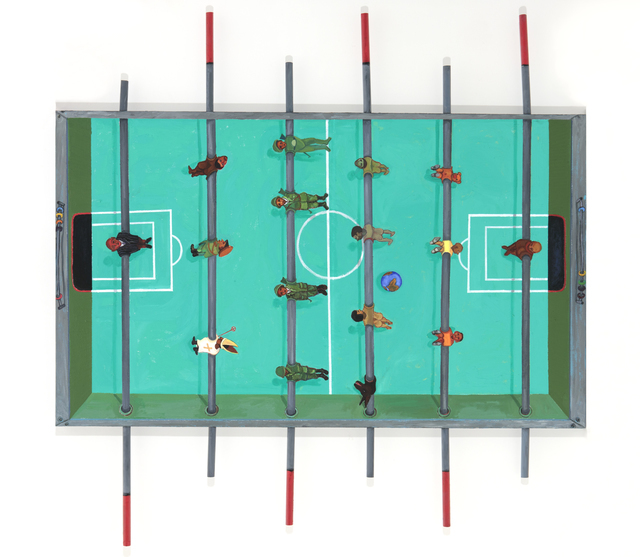 Maonero Angu (My Reality II) is Mudariki’s sixth solo show, and his first with Barnard. 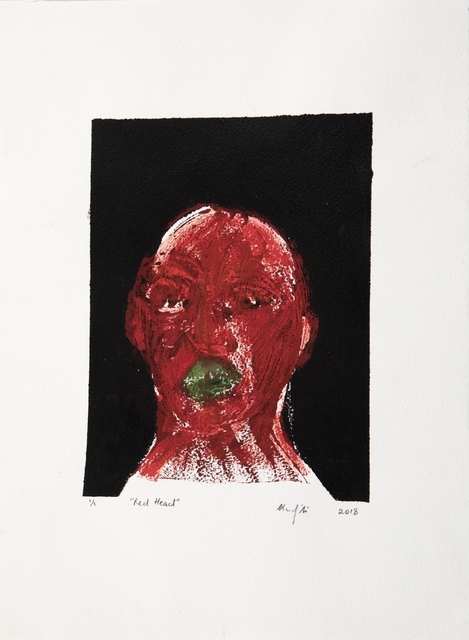 It is his first body of new work since the artist was honoured with an early career retrospective entitled Mutara Wenguva (Time Line) at Sanlam Art Gallery in 2017. 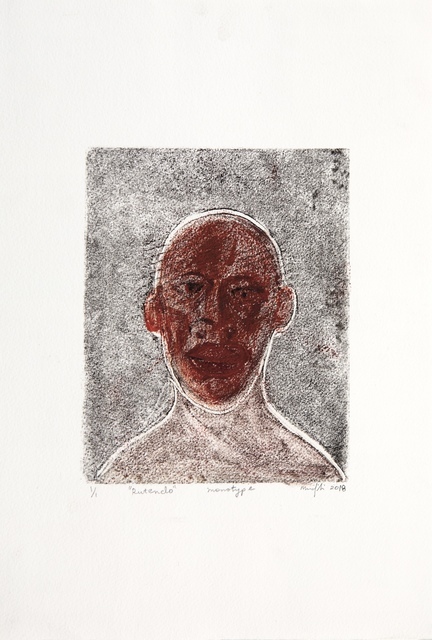 His work has been exhibited in exhibitions and art fairs across the globe and is represented in public and private collections both nationally and internationally, including the Iziko National South African Gallery, the Norval Foundation, and the Zeitz Museum of Contemporary Art Africa.